Corporations are playing a stronger role in the energy transformation, increasingly demanding cleaner energy and seeking to capture gains from energy efficiency. John Atkins fell in love with solar at the 1982 World’s Fair in Knoxville. At the time, John was working in diesel engine sales. But the nascent solar industry kept calling to him. Four years later, he founded TerraShares and began developing solar systems, most of which at the time were thermal solar. The “alternative energy” industry was still young and struggling to get off the ground. John has been a pioneer in the clean energy industry in many ways. Not only did he get into the solar business when the industry was fairly new, but he also pioneered commercial scale solar and third-party funding in 28 K-12th grade schools in Tennessee. This was harder to accomplish than it might sound. 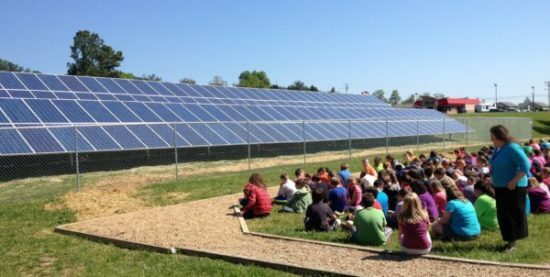 In Tennessee, school districts have strict limits on their ability to take on debt, and the state doesn’t allow third parties to own solar projects and sell the power back to the end user—so John had to explore some very unique and creative financing options to help schools pay for the projects. Now, John is exploring new ways of coupling solar with other sources of clean energy, such as combined heat and power and waste heat to power (CHP/WHP), highly-efficient technologies that harness heat that is usually lost during conventional power generation. John has a philosophical view of sustainability combined with a professorial depth of knowledge about energy and finance. He’s a true believer in renewables, but knows that the real driver of transformation in energy markets is achieving cost reductions for customers. One trend in the 2018 Sustainable Energy in America Factbook that interests John is the growing corporate demand for clean energy. This development doesn’t surprise him at all. John feels that when states and utilities don’t respond to corporate demand, businesses are more aggressive about generating their own clean energy. John points out that investing in energy conservation measures is one of the few things a company can do to substantively impact its bottom line, generating savings that can be reinvested in its workforce, productivity, or research and development. He cites a study that the consulting firm A.T. Kearney conducted in 2009, when clean energy was just starting to gain widespread traction and technology costs were still much higher. 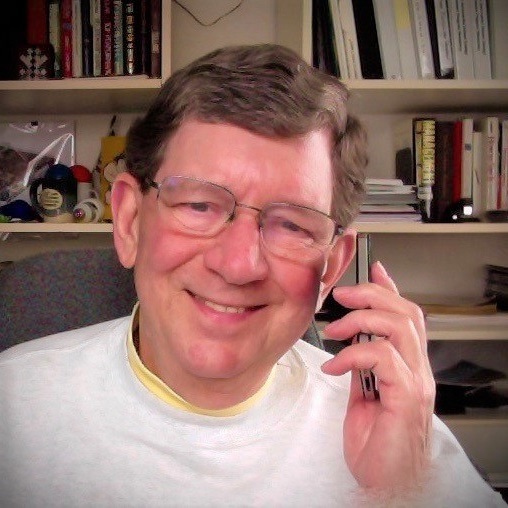 Even back then, John says, “What Kearney found was that those companies that had actually gone green averaged 15% greater profitability than non-green competitors in their same industry.” John argues that beyond simply saving on energy costs, the reinvestment of those savings into other corporate activities further compounds a company’s competitive advantage.